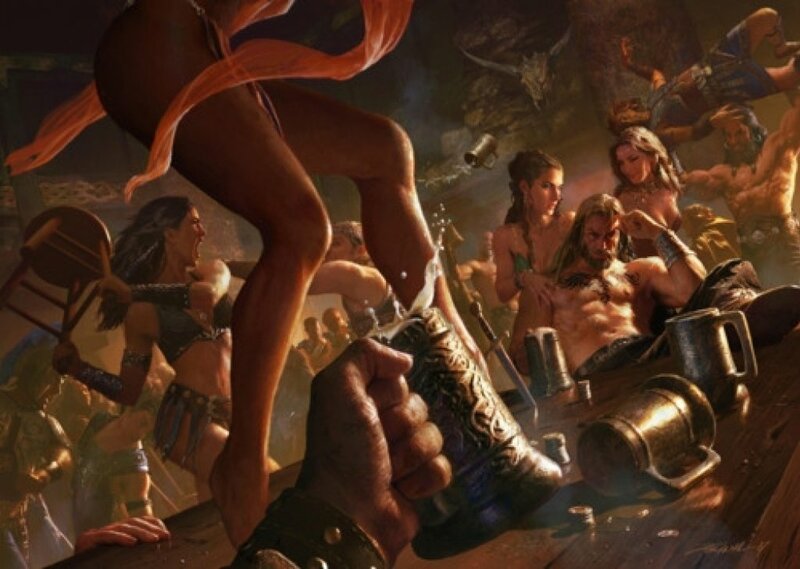 Fantasy tavern, best used while playing D&D or similar games. Switch between two songs, Stranger Eight or Green Sleeves (Lute) at your leisure. Enjoy! Comments for "D&D Tavern Ambiance"
License details for "D&D Tavern Ambiance"